I’m not fond of macarons. It’s mostly due to the fact that when someone mentions it, I have an image in my mind of dry, crusty balls of coconut. Me no likey coco shavings. (Maybe just the one used on puto but then, come to think of it, that really isn’t that dry.=b) Says a lot about about what I know about the macaron, doesn’t it? 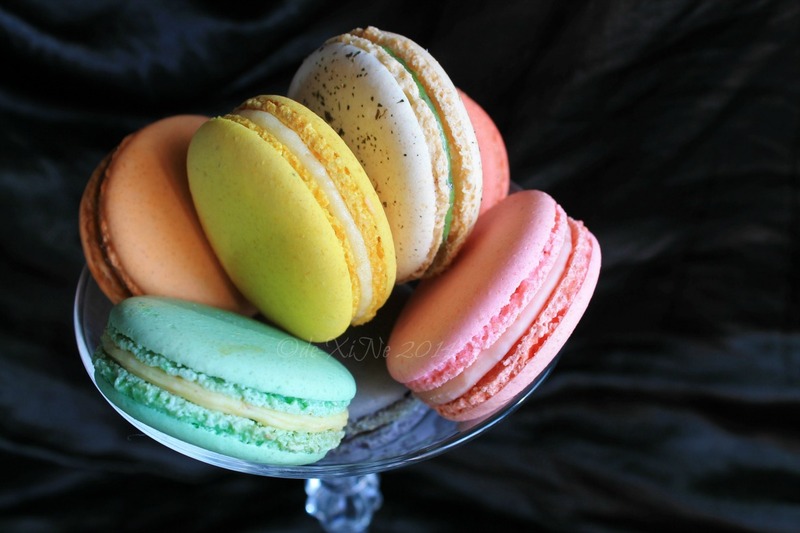 Macarons and macaroooooons are different. 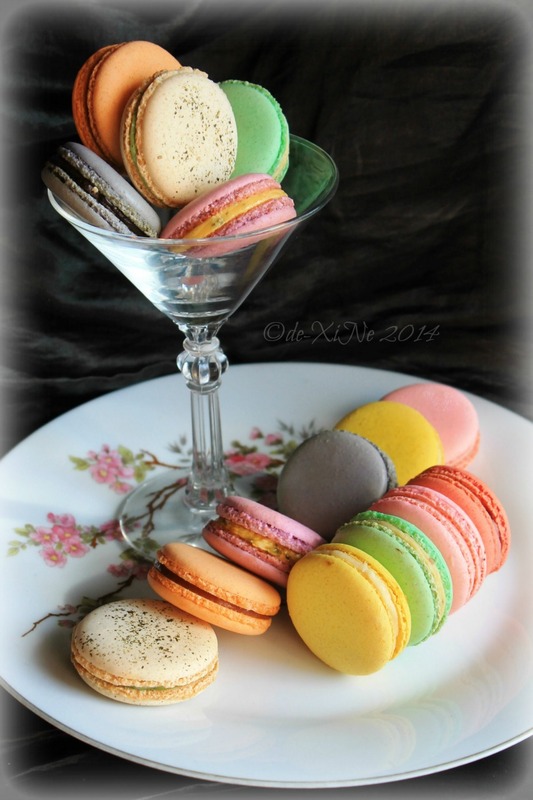 *blushies The thing is, I don’t believe I’ve ever had a noteworthy macaron before. Sure, they’re pretty but what of the taste? Calling all macaron lovers, fans and those who want to learn more about this heavenly (when made right *wink) confection. 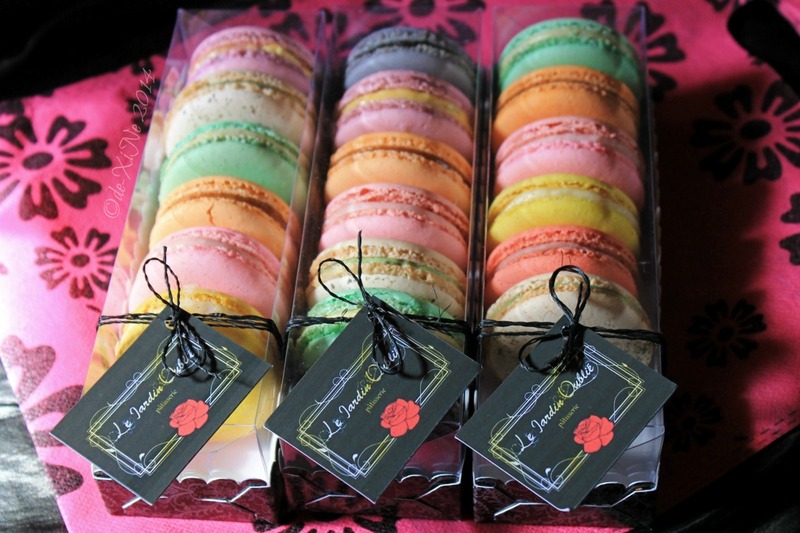 Just call or send a text to 661-3042 or 0927 443 6551 so Baguio Macarons can meet you ASAP with your order. 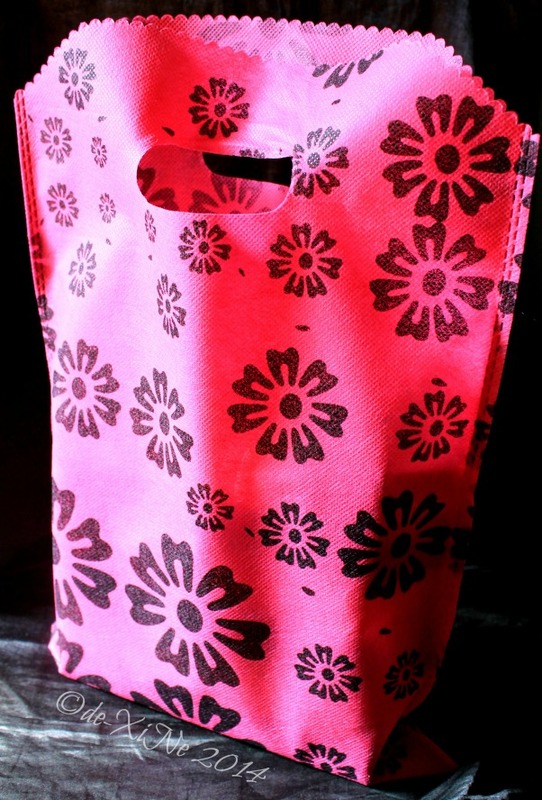 Again, it’s P300 per (equally cute =) ) box. Passion fruit flavor was released recently (when I was MIA from our beautiful city \m/) and I was told that if we had a special flavor in mind, we could ask Baguiomacarons to make it for us. Wee!